Ascending the valley of Casentino the first town you meet on the left bank of the River Arno is Subbiano, about 12 km away from Arezzo and placed among olive trees and green vineyards. The municipality stretches from north-west and south of the Alpe di Catenaia, where tribes whose findings settlement date back between 3,000 and 1,000 years BC, focused on livestock and agriculture, knew the pottery, weaving, stone processing for the use of arrows or knives. 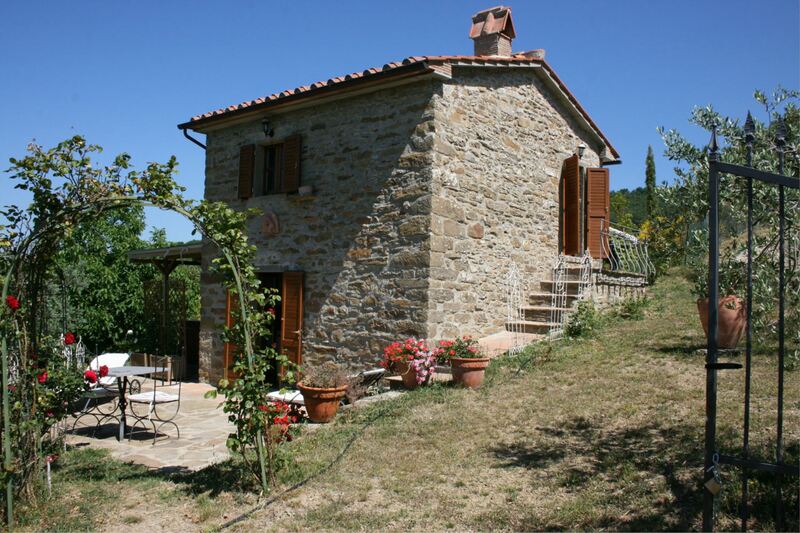 The village is almost an entrance to the Natural Reserve of Casentino Forests and the Verna. The history of Subbiano takes us back to Roman times when the site was placed under the protection of Giano as evidenced by his name “Sub Jano”. Subsequently Subbiano was dominated by the Tarlati of Pietramala until Pier Saccone, brother of the Bishop Guido Tarlati subjected it to the City of Florence. The village still retains the old castle overlooking the river which is accessed by a beautiful tower-gate, and in front of the castle, but separate from the stream Valbena, we find the Church of Santa Maria della Visitazione built in the early 13th Century. 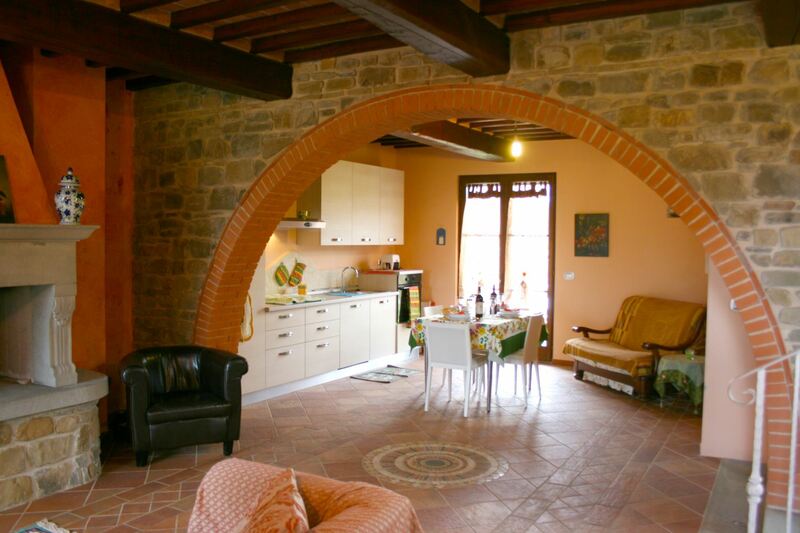 Ancient stone cottage for two people. Romantic, panoramic and secluded. 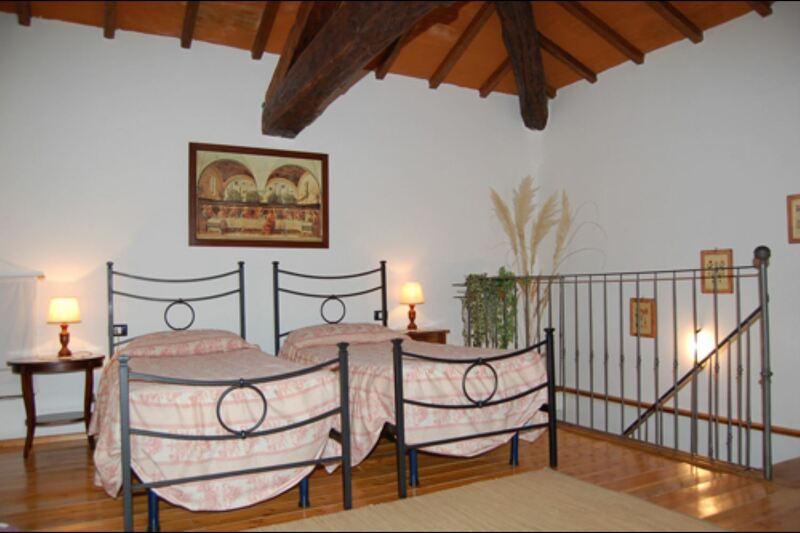 Wi-Fi access, jacuzzi, swimming pool and private garden. Perfect for the honeymoon. 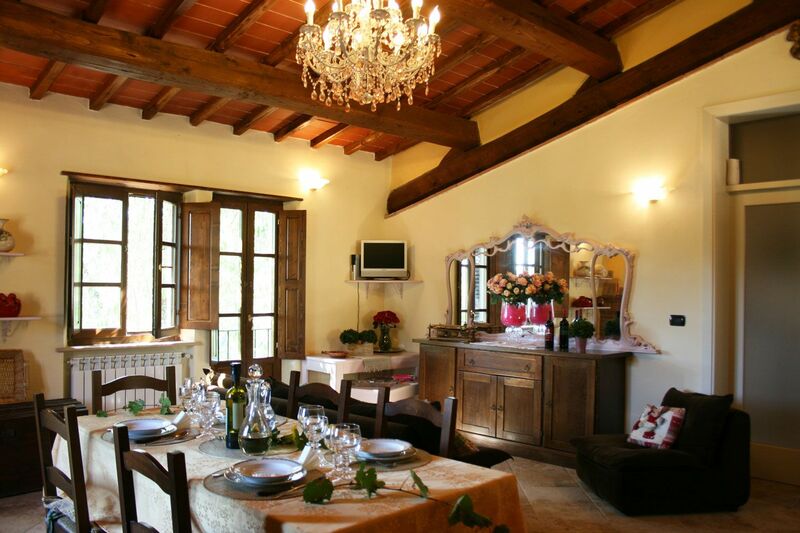 5 bedrooms elegant and panoramic villa close to Arezzo. Free Wi-Fi, private pool, billiard, air conditining, well equipped kitchen and all comforts. Pets are welcome. Large and well-kept garden.